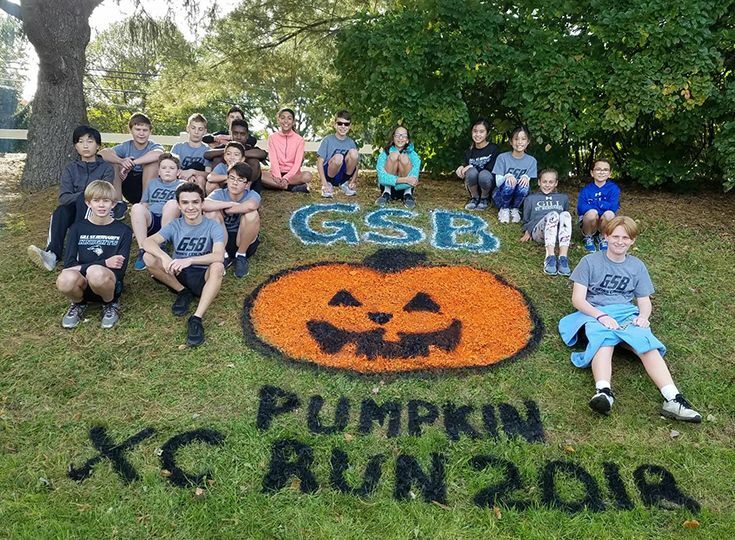 The Gill campus hosted its 19th annual Pumpkin Run this past Friday, October 26. The race featured more than 250 middle-school runners from 15 different schools. The event serves as the final cross country meet of the season for area independent schools. It was a crisp, cool fall day that offered perfect running conditions for the athletes. Many Gill runners had great races, and some even took minutes off of their previous personal best times. Overall, the girls’ team took eighth place while the boys’ squad took ninth. Seventh grader Zoe Calamani had the highest finish for the Knights as she grabbed seventh overall out of the field of 97 girls. 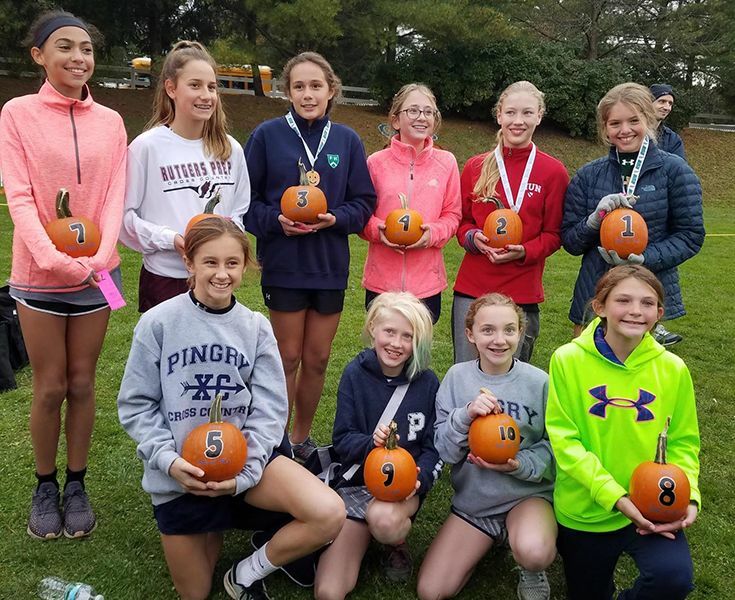 All top-10 finishers received a pumpkin and a medal for their accomplishment. 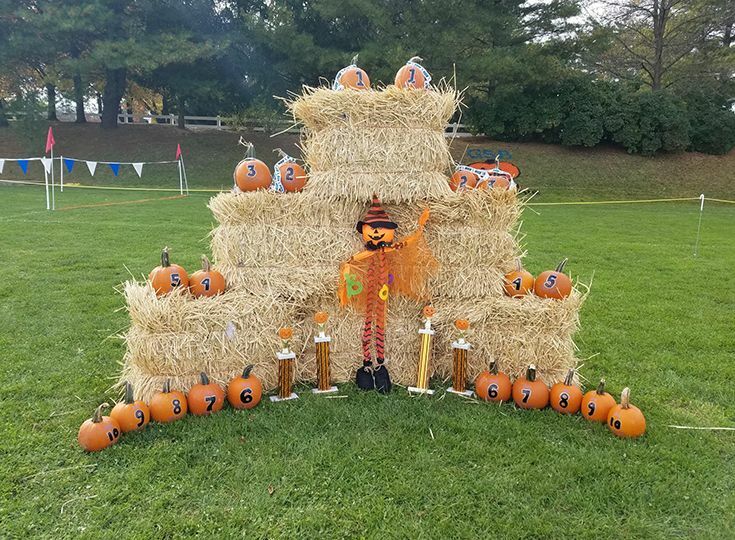 Thank you to everyone who came out to support our student-athletes and congratulations to all of the middle school cross country runners!